The Grange is located in the tranquil village of Stanford in the Vale, in one of the most beautiful parts of England. The Grange, our nursing home in Oxfordshire, represents a real Community of carers and cared-for, where residents can each enjoy the twilight years of their life at a pace of their own choosing. Adding interest to the day’s schedule is a constantly changing programme of activities, designed to gently flex the mind and body. 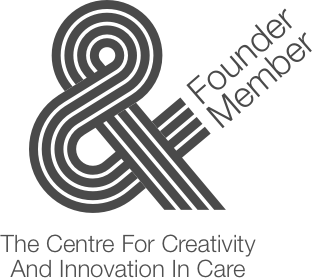 We provide 24-hour residential nursing, specialised needs, respite care and postoperative recuperative care. Blending the charm of an original twelfth century vicarage with modern facilities added more recently, The Grange offers the very best in medical and social care, whilst providing a home from home in the heart of a village community. 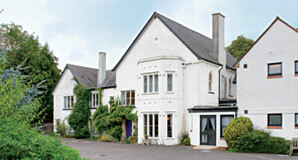 Our residential care home in Oxfordshire, the Grange, has 46 rooms, most of them en-suite.